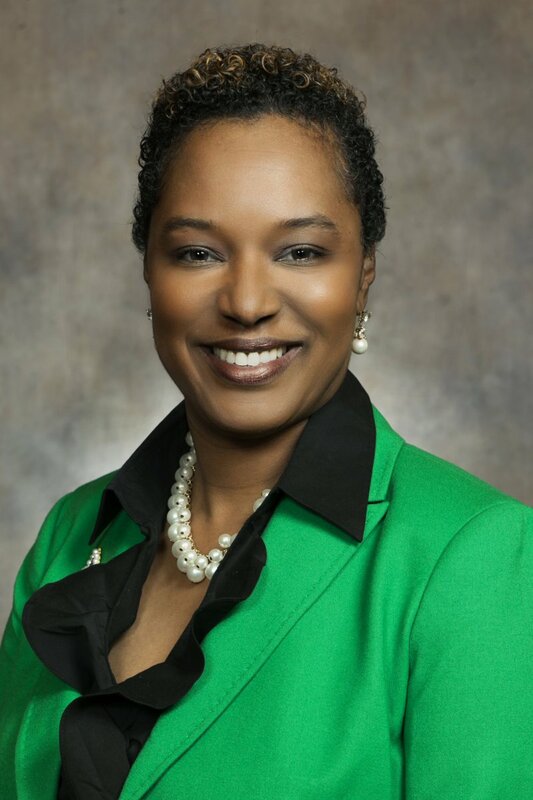 “Wisconsin’s suicide rate has increased between 2005 and 2015, and the suicide rate among teens has doubled between 2007 and 2015,” said Senator Lena Taylor. Today, Senators Lena Taylor (D – Milwaukee), Alberta Darling (R – River Hills), and Janet Bewley (D – Ashland) along with Representatives Mike Rohrkaste (R – Neenah), Jim Steineke (R – Kaukauna), and Andre Jacque (R – DePere) introduced a bill to provide grant funding to the Center for Suicide Awareness to operate HOPELINE, a statewide, no cost, 24/7 text-based hotline providing support to those in need. Senator Lena Taylor, along with other Democratic members of the Joint Committee on Finance, first introduced funding for HOPELINE in an omnibus motion during the 2017 – 2019 biannual budget. The bill is supported by Mental Health America of Wisconsin, National Alliance on Mental Illness – Wisconsin (NAMI – WI), Wisconsin Council on Mental Health, Disability Rights Wisconsin, Wisconsin Family Ties, and Reentry Associates LLC. Senator Taylor looks forward to the week’s remaining events including Thursday’s Hemp Small Business and Financing Session with State Treasurer Sarah Godlewski.